Who can stop The Fire? Should we? Not only a coin has two sides, there're as well at least two types of fires. It's complicated, since one of the above should be extinguished and the other encouraged. To be more precise we're talking about Safety and keeping things cool and on the contrary keep the Internal fire burning. Right now we're fighting against both. Confused? Then there's the internal fire. This should be strong and kept alive. Because this can keep us all safe and sound and blessed from Golf and similar stuff. Below are two examples showing how we ourselves are looking for cures and we're taking our medicin each day. Speed, Dream, Concentration and sunshine. For those who want to take a Nissan GT-R further! We can help! There are those who makes small steps and then there are those who makes miracles and make dreams come true. Like our Turbo partner SL Turbo. Let us explain. What this is? A standard Nissan GTR turbo with integrated turbine-manifold? Yes, but now machined to make a BorgWarner EFR 6758 fit. Not easy to accomplish, but very easy to apply to the GT-R. Everything fits like a standard turbo system and looks like standard but now with at least additional 200-250hp! 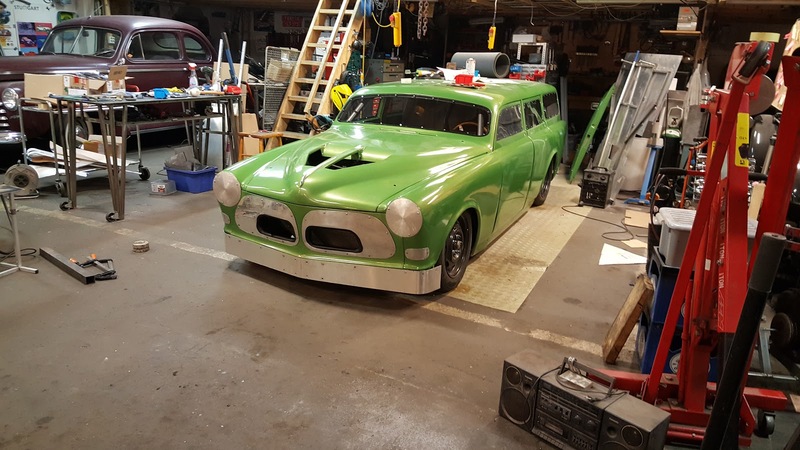 To 800hp-850hp! Looks stock, fit like a glove, will be super responsive and really powerful. We're impressed! Customer satisfaction. We celebrate EFR 6758 and Mattias because we can! Feedback is nice. Especially when it comes from customers, who're enjoying power, torque and fast turbo boost. It makes us feel like a provider of pure happiness and that is what we wanna be. Because that's what we are. Mattias Svensson came by the Salt Slush workshop today. He presented his super fast Opel Speedster which is using BorgWarner EFR 6758 turbo to breath properly and be cobra fast. Nice and tidy engine compartment. But for those who like to see the turbo...good luck. It's well hidden. Black cars of cool kind lined up in the cold hard light. Epic. To be exhibitor at a Show like Bilsport Performance and Custom Show (74270 visitors) is rewarding and somewhat exhausting. When we left our Amazon Landspeed Racer in the Workshop late Monday evening, we were all in need of some sleep and Garage Therapy. Filled with team dreams about turbocharged Big Blocks etc. and happy, but still...tired. Garage Therapy was a couple of days away, so sleep was the priority. When that's done it's time for some reflection. Magnus and Anders talking to potential customers. It's nice, because shared dreams about speed is a good thing and inspire us as well. It's as well nice to talk with colleges and drivers like MotorNord (our helpful neighbor at the show), SL Turbo, Robin Antonsson, just to mention a few. On the Let's keep things simple side, there were a racer like this presented by the Flying Saucers, from Småland Sweden. Not only Billy Gibbons were at the show his 3 window Ford -34 was there as well. Magnus has a soft spot for Baja Bugs. And we have to admit, this one was cool and we got inspired. Maybe a Baya Suburban with AirWerks and Big Block...? or just stop daydreaming...? How about this Beemer? Not bad. Looks good. Looks fast. Then there were all these Ice Princesses...looking for turbos? Eventually the show closed. It was time to go home. Turbo thinking & Sweet supercharger dreams. That's our Easter! A show can be tiring, loud and....absolutely....wonderful! There's still two more days to go, so the time to come to our booth to talk about speed dreams, boosted engines and dream projects. Because we're there to support you and inspire you and in addition, we get inspired as well when we hear about your stories and your project! 19355 visitors came the first day and the second day was more crowded. Let's see how the show develops....but it feels good to be surrounded with so many nice entusiasts. Before the door opens, we look around, install ourselves and sipp some coffee. Borg Warner EFR and AirWerk turbos on display. 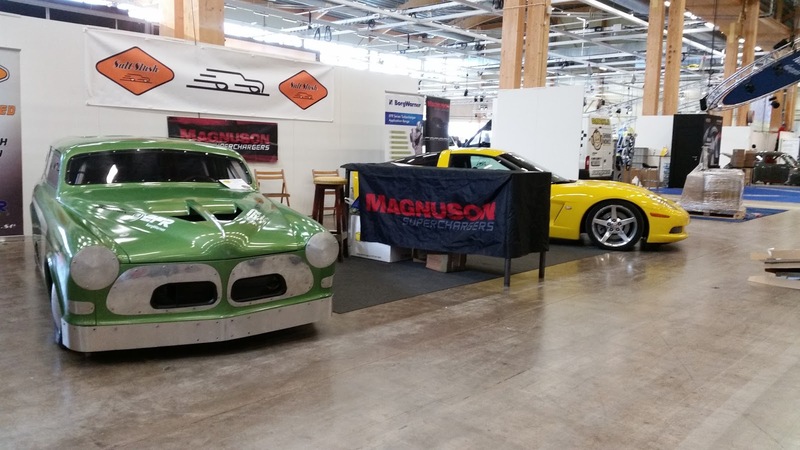 The Magnuson Supercharger kit gets a lot of attention. Our Land Speed racer is waiting for the crowd as well at this point. Here we go. The doors are opened and we're ready to talk big boost with good guy who's into speed and power and storytelling! Kalle and Anders listen to customers wants. Lust for Life ? Need Power? Come to Elmia! Go for it. Do it for once. Follow your wants, your cravings and come to the Salt Slush booth at the Bilsport Performance and Custom Show in Jönköping. Come to us and talk about Power & Boost and your Lust for Life. We're there to support you and your dream to go fast and smoke tires. Ready, Steady, Go. We'll boost your dreams about power& speed. We have EFR and AirWerks turbos and Magnuson Supercharger to show you on site! Tonight was the night when we got scallops. Here's what happened. Frank, the painter, arrived to our workshop. He said hello, smiled then complained slightly over our masking. 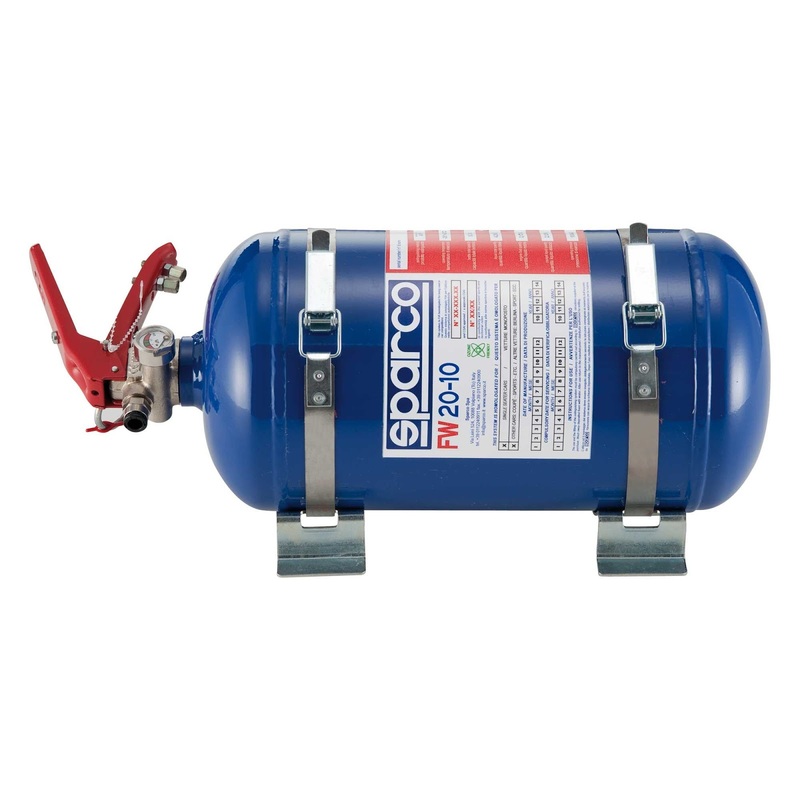 Frank looked for compressed air, attached his spray gun and shortly after our Amazon got super sharp scallops. To be honest, we just stood there dreaming after removing the masking. Soon ready to meet the masses. We're not ready, but we've reached a milestone. 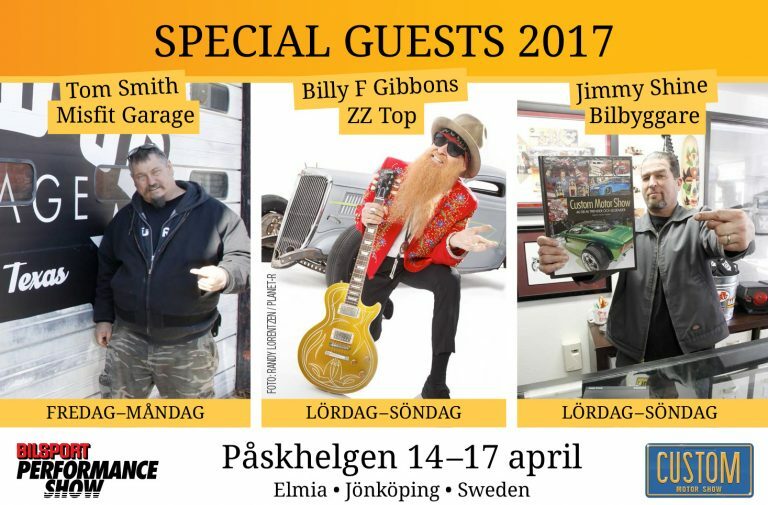 Looking forward to see you all att Bilsport Performance and Custom Show in Jönköping this weekend! New Hoosier (front runners) tyres are mounted on our welded steel rims. Kalle made it happen. Moon hubcaps is waiting on the shelve. Yes, I drilled hoes and made treads. Ventilation is nice but low drag and airplane alike surface is even better. Busy Bees Building, Buying and Being Born. Again. We've tried to keep cool and stay calm. We've tried to isolate ourselves from evil as well as boredom. So far we've been successful. Because we have a vision and a mission. The Vision is to go fast and in the close proximity of danger and get a T-Shirt. The Mission is poisons green. Any questions? The cabin is sealed. Feels good. A kind of metallic coziness of speedy kind. - Like when your mama was hugging you as a child. Warm inside and relieved. So we bought one too. Magnus is working on the assembly. Meanwhile Janne is tooling his way towards a Triumph. While I'm trying to seal the deal using aluminum. Annika Wangnick showed up, cold and craving coffee with another kind of Triumph. 3 cylinder howling heavenly high. Felt good. Yes, we're into speed by paint. Possible? You bet. Our painter has traveled faster that most of us. Makes us feel good, safe and newborn. Ready to go fast. Today we did final assembly of the windscreen. It's in 6 mm think polycarbonate with a hard coating. It's held in position with 20 counter sunk stainless steel M5. We will also glue and seal it up with Sikaflex around the edges. Also, the air intake and blind panels for the indicators in the front are now done. All in all it came out as rather good looking. While we're focusing on getting everything ready for upcoming Bilsport Performance Show during Easter weekend at Elmia in Jönköping, please enjoy the 1939 Mercedes Benz type 154. If You Google it you find some nice You Tube clip as well. It is a monument from an era when a lot was soon to go wrong, but still a technical masterpiece . Why here at the SSR blog? Well, we're in love with the level of engineering and design of these pre war racers. From the REVS institute in Naples Florida this 1939 Mercedes Benz Type W154 /39 serial no 15, V12 engine with double overhead camshafts, two roots type superchargers, 2962 cc, 483 hp at 7800 rpm. You find more pictures and info on below link. 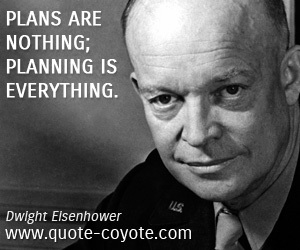 Plans are nothing planning is everything quote from Dwight Eisenhower which is seen as an important and useful wisdom, but as always you got to know what to plan. Salt Slush Racing have two milestones you can set up your planning towards. During the Easter weekend Salt Slush Racing will be att Bilsport Performance show and you who are there are more than welcome to pass by to talk BWTS EFR, Airwerk turbos and Magnusson Superchargers, We will have our Land speed racer the Amazon Wagon and our C6 Corvette with an installed Magnusson kit in the stand. 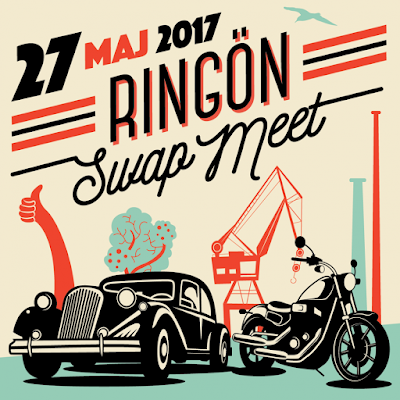 Not as big but still way cool is the upcoming Ringön Swap Meet on May 27th. It will be a full day starting around noon. The focus is cool Cars, Bikes and Boats. So if you have cool stuff to sell that relates to the cool things connect to Ringön Swap Meet via the link below. 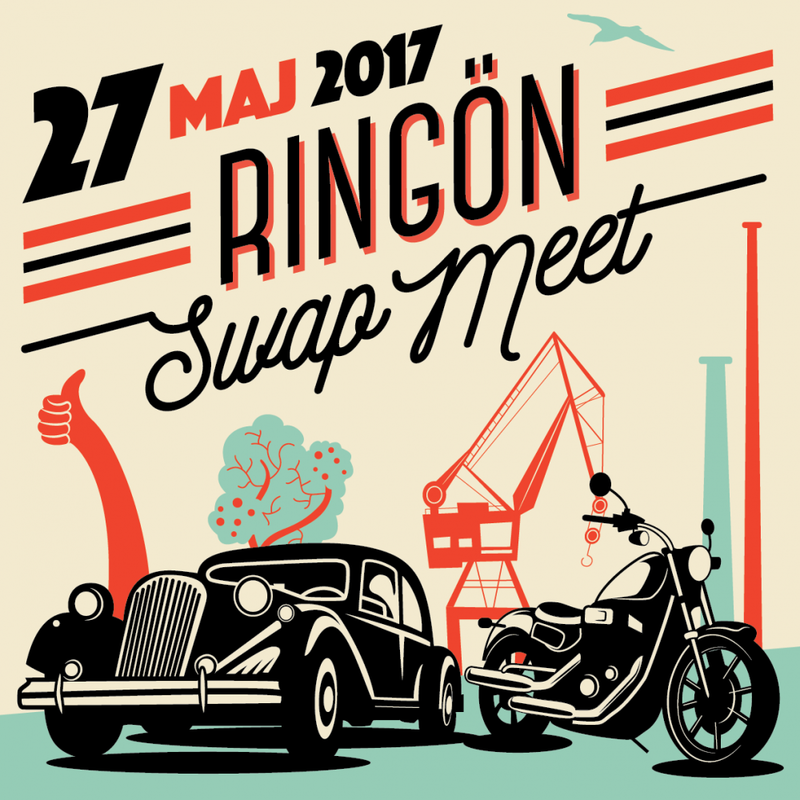 Along Järnmalmsgatan there will be a swap meet combined with a car and bike show all mixed with live music food trucks and beer stands. So based on above it's time to make som planning not only plans.